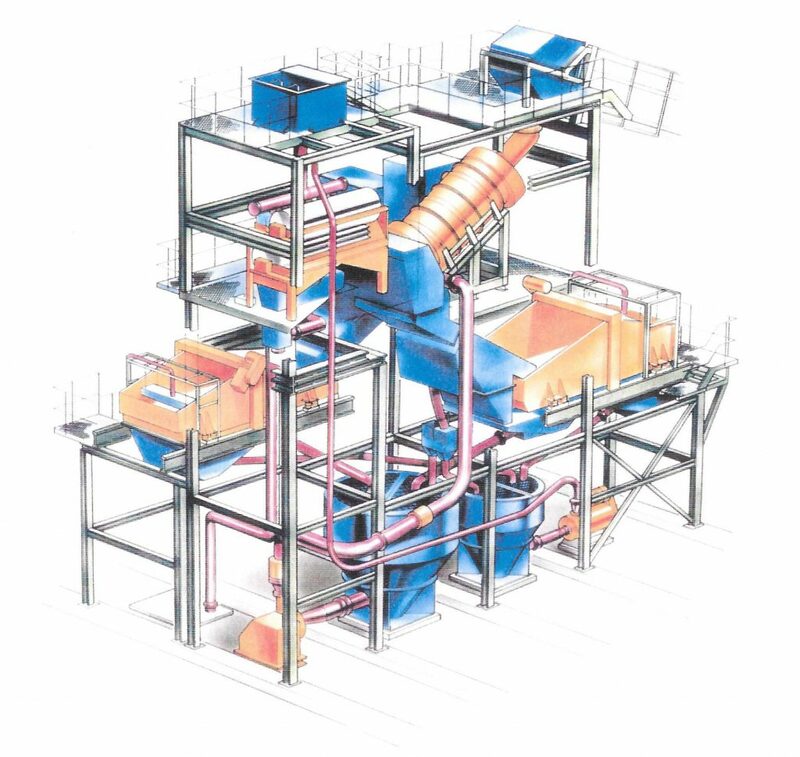 JMC provides a full range of services from the conceptual design through to the successful operation of mineral processing plants. Minerals beneficiation is the generic term applied to the treatment of run-of-mine mineral to produce a suitable saleable product of consistent quality to the required market specification. 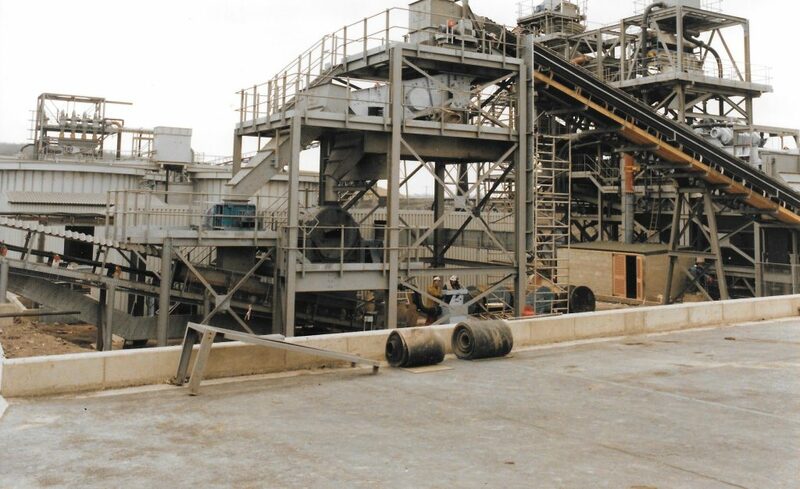 Basic operations include crushing, sizing, cleaning, dewatering, drying and blending of minerals. 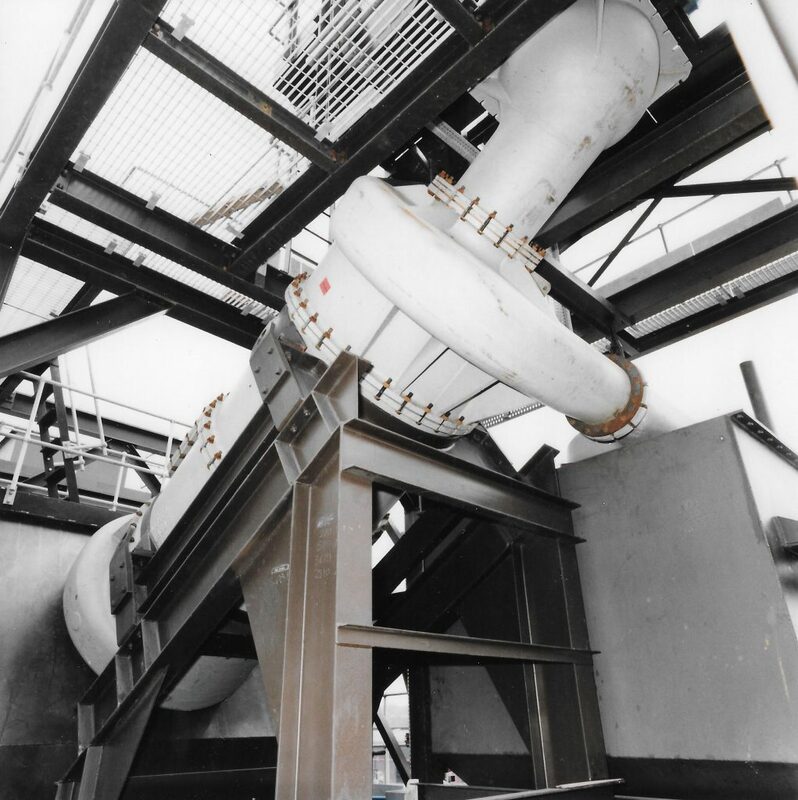 Although most mineral beneficiation plants use well established processing principles, JMC’s continuing technology development has increased plant efficiency, reduced processing costs and improved the consistency of the final product. These developments have included improved mineral cleaning and dewatering processes, sophisticated plant monitoring and control system, application of more advanced wear resistant materials and the widespread use of computer software to predict process performance and optimise plant design.